February 18-24 has been proclaimed Engineers Week in Wisconsin by Governor Walker. This week coincides with national recognition of the importance of engineers across a wide spectrum of issues and developments. As part of Engineers Week, we are excited to announce this year’s Engineering Excellence Award Winners. All of these projects are examples of innovation, collaboration and exceptional design. This year, 13 projects were awarded in three different categories. See all the projects and what sets them apart in our EEA Gallery. The projects are also featured in our EEA Magazine being distributed by The Daily Reporter this week. Legislative Day and our Advocacy Happy Hour will also take place during Engineers Week. 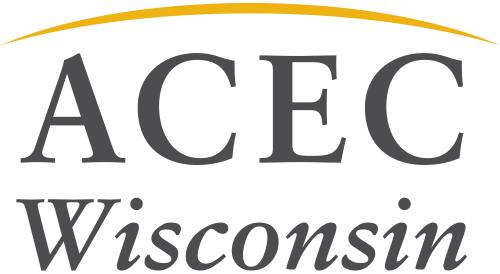 We are excited to educate the public and legislators on the importance of engineers in Wisconsin this week.